Locally owned and operated for the past 25 years in Reading and Allentown PA, Fedetz and Martin Associates, Lehigh Valley Architects, have provided superior quality architecture designs for clients time and time again. 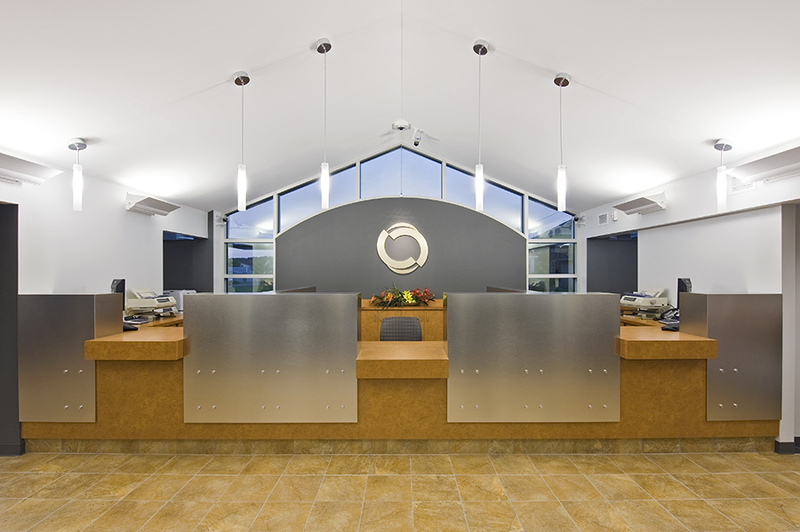 With an experienced senior staff, our team always brings innovation and practicality to each building we design. Over the years, we have designed buildings of all kinds, from residential and commercial, to industrial, retail, historical, healthcare, and much more. We have created innovative designs for a variety of clients throughout the United States, and are proud to offer our professional architectural services. In a continual strive for perfection, we will work with you to create a custom building design that will turn heads with innovative design features in Pennsylvania, Maryland, New York, New Jersey, Delaware, and Montana. If you would like more information about our services or to obtain a proposal please contact us in Allentown, PA. Use this form to contact Fedetz & Martin Associates to get more information about our company, products, or services. Our architecture firm is licensed in the following states: Pennsylvania, Maryland, New York, Delaware, New Jersey, and Montana.